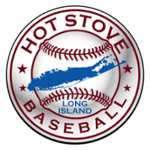 For more than 40 years, New York Baseball Academy has provided the top baseball instructional programs on the East Coast. 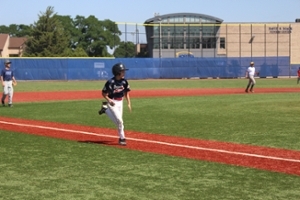 Ranked as one of the top 5 baseball schools in the United States, the academy's programs are located on Hofstra University's 240-acre campus with its recently updated turf baseball field and indoor practice facility. Players ages 7 through 18 can choose just one week, or up to 6 weeks of ability level instruction. The program is held Monday - Friday from 9am-4pm starting July 8th and running through August 16th, 2019. 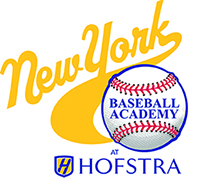 *No other discounts may be applied to New York Baseball Academy.